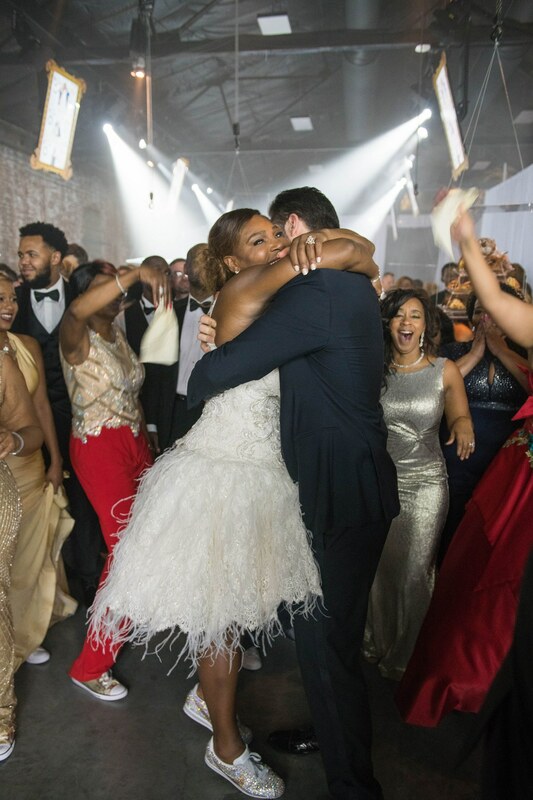 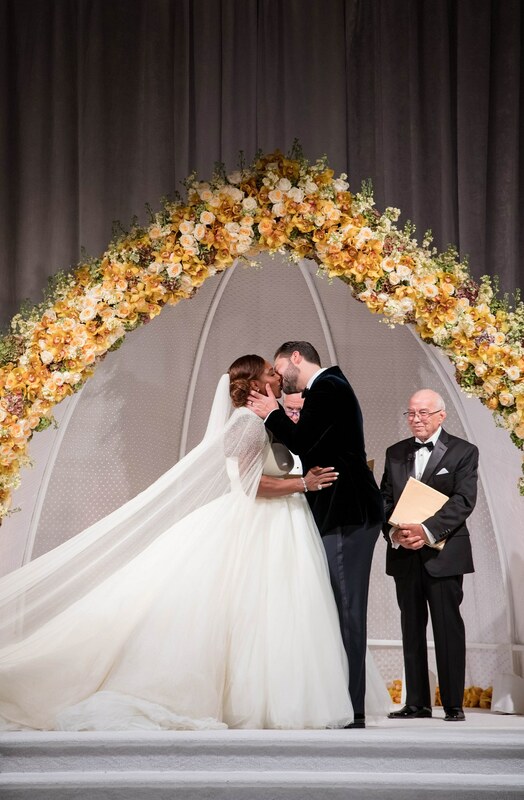 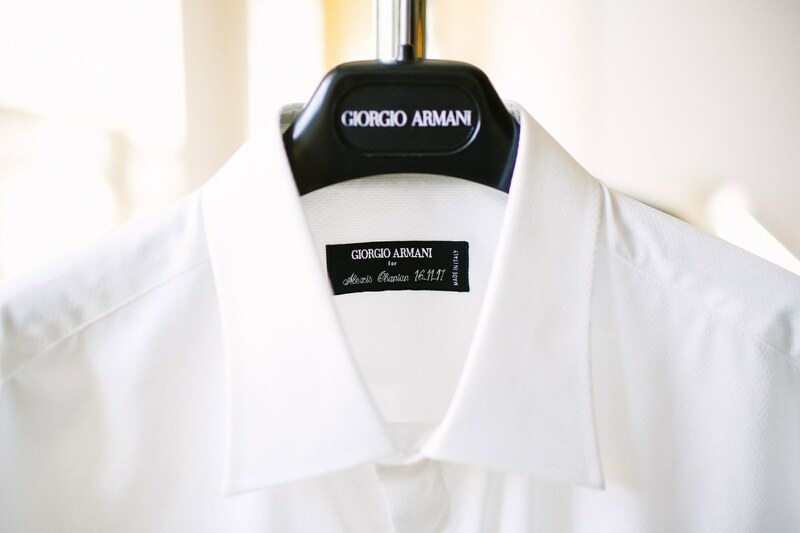 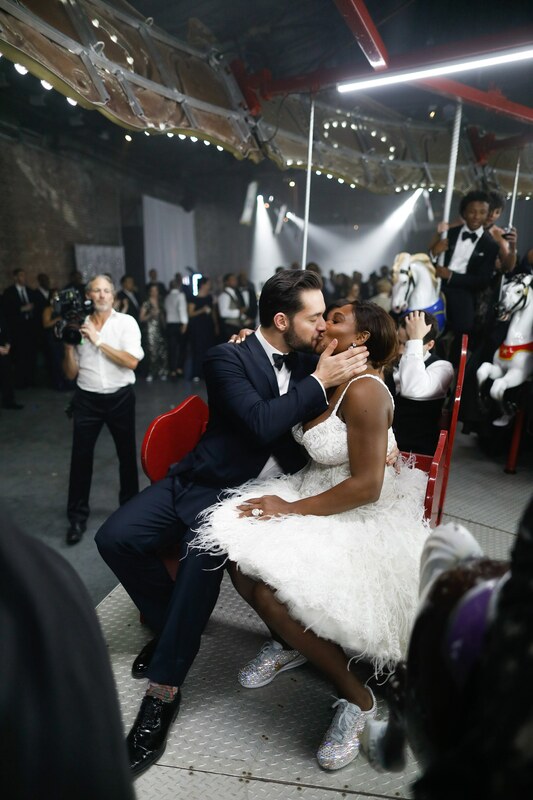 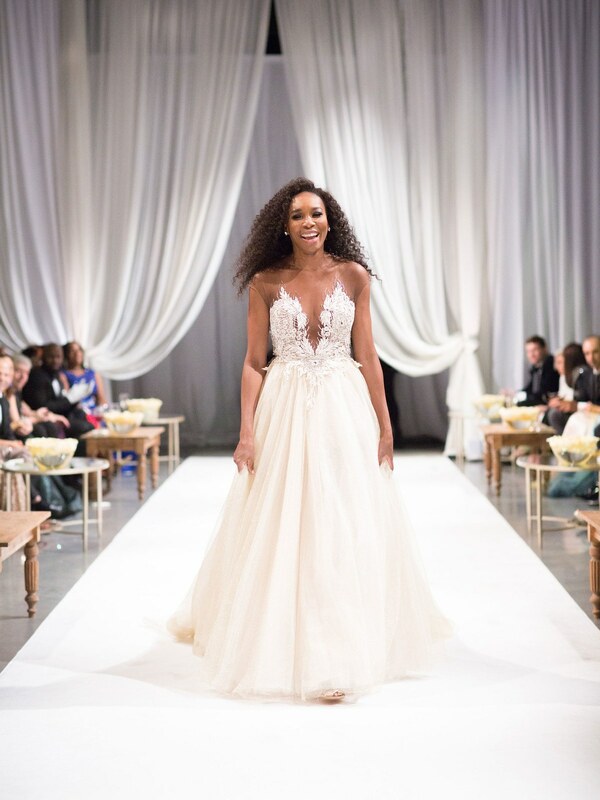 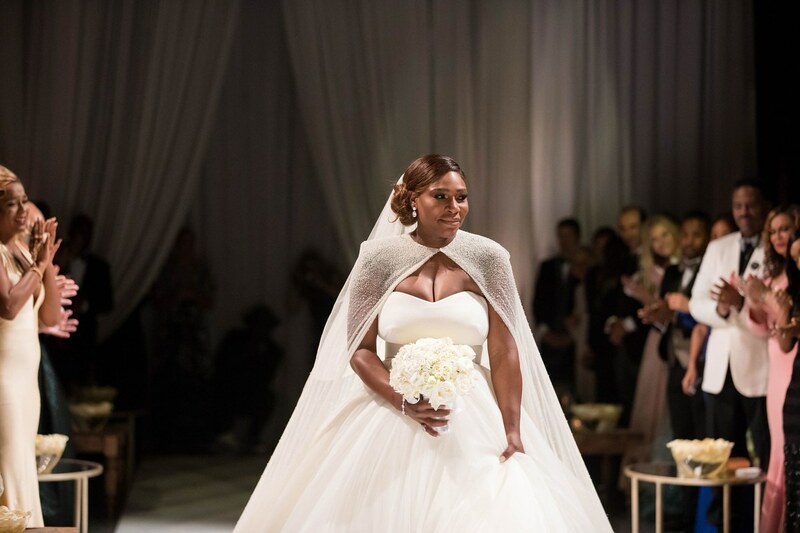 Serena wore three gorgeous dresses for her fairytale wedding. 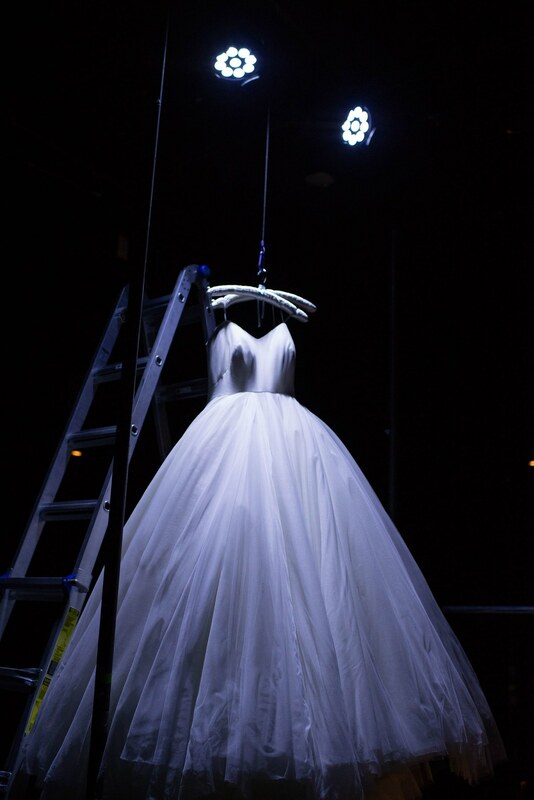 The first dress was a regal ball gown designed by Sarah Burton for Alexander McQueen, which she walked down the aisle with. 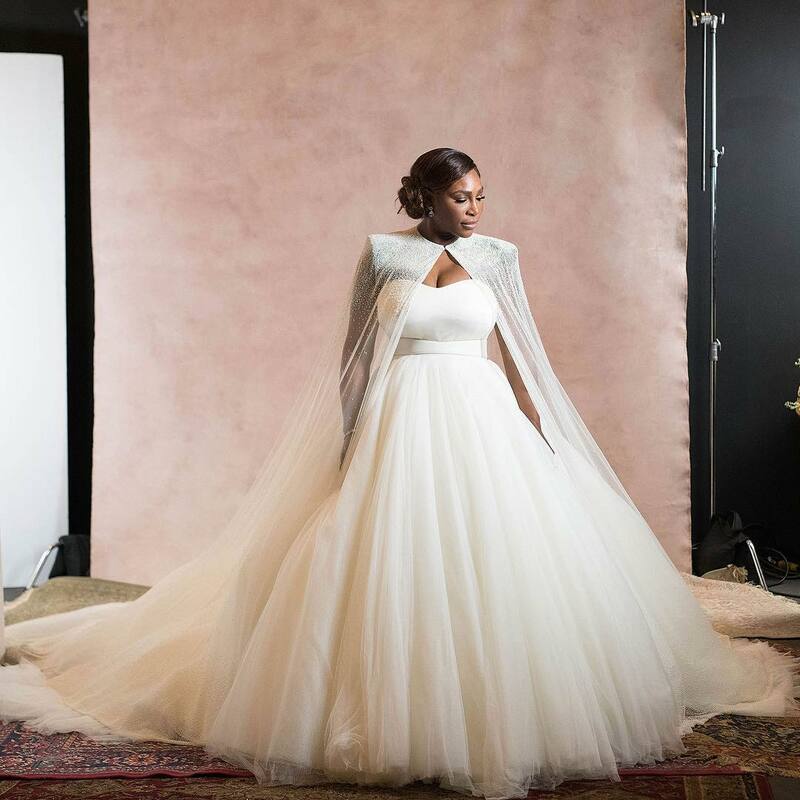 This was a voluminous tulle skirt and strapless neckline, which she paired with a pretty cape. 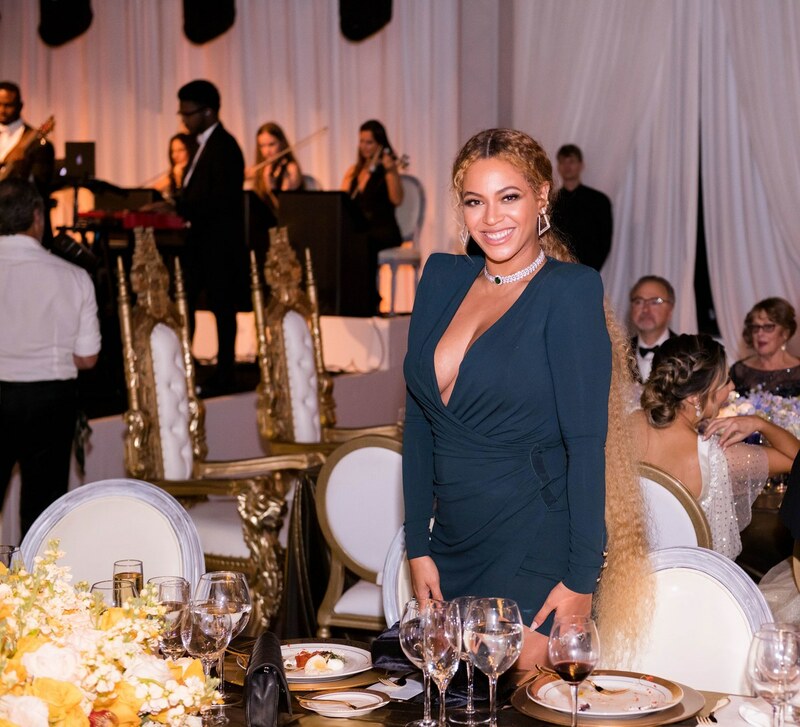 Her second dress was a dramatic beaded, feathered Versace dress. 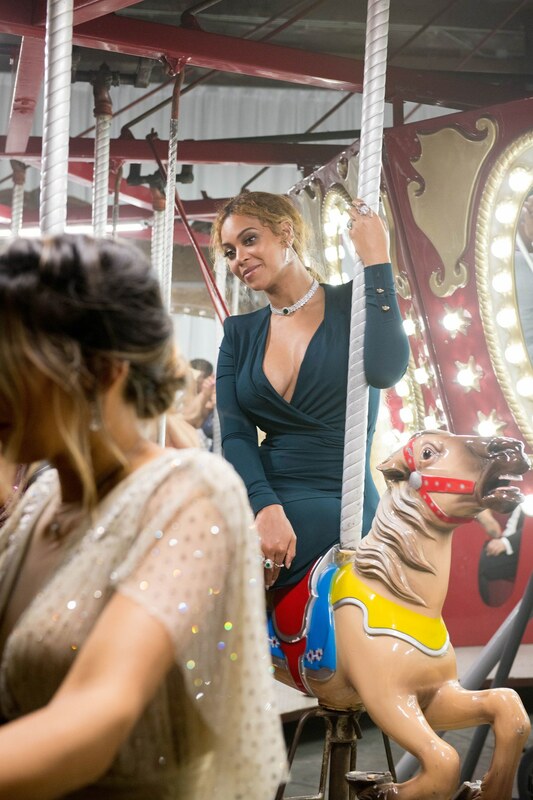 And the final look for the night was a fitted Versace strap blouse with a short skirt. 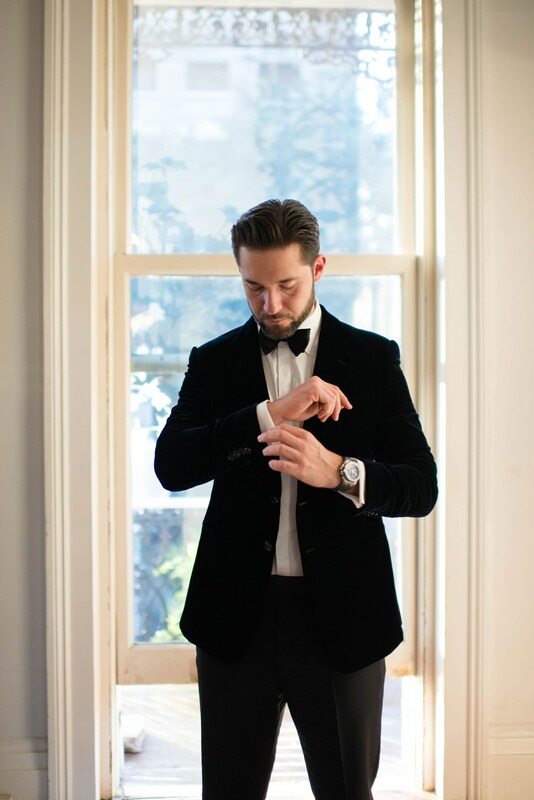 Alexis looked dapper in his Armani suit. 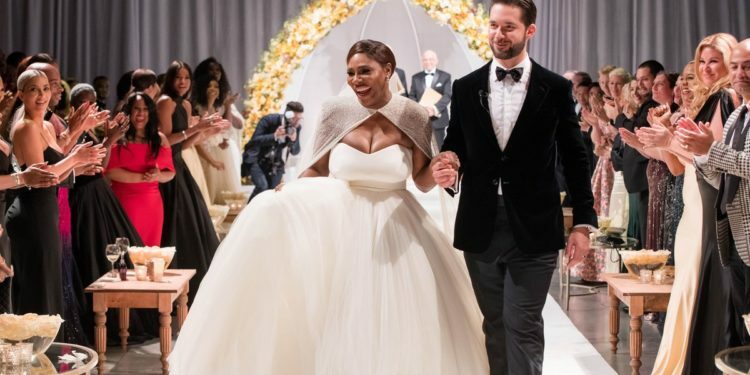 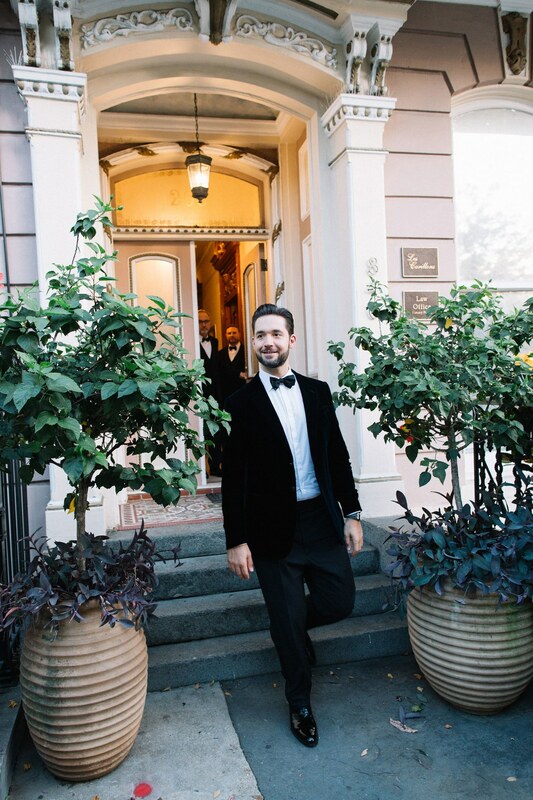 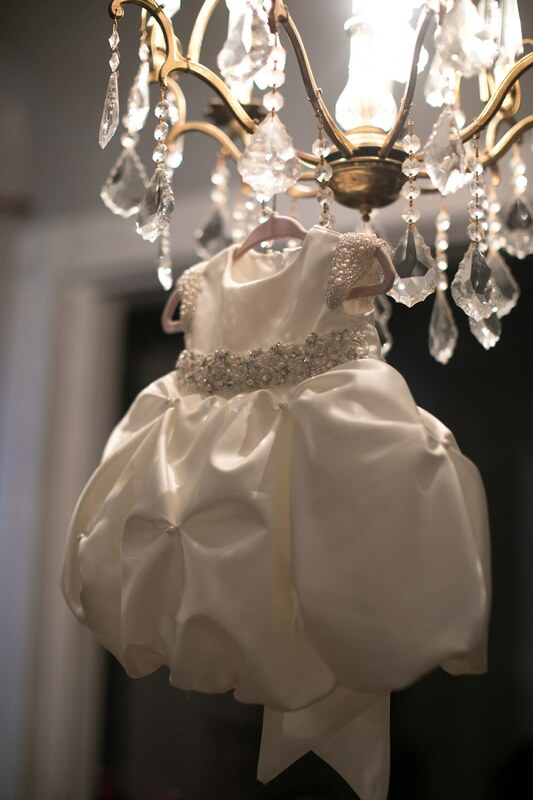 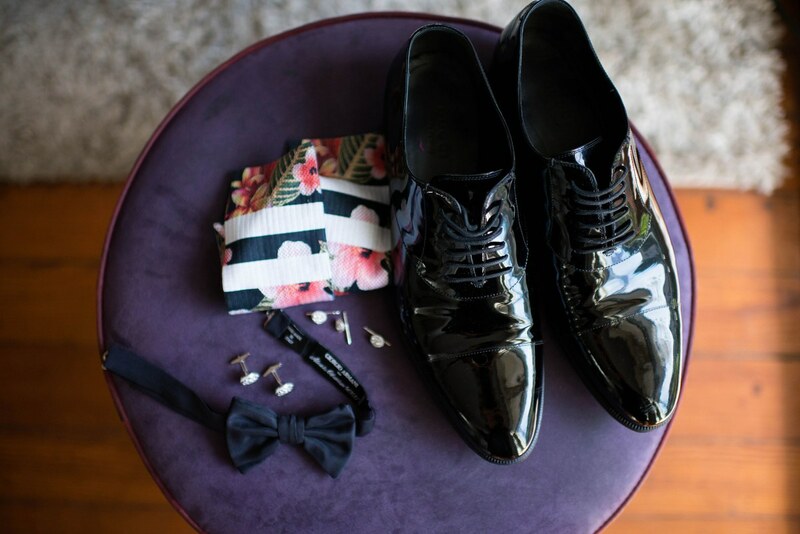 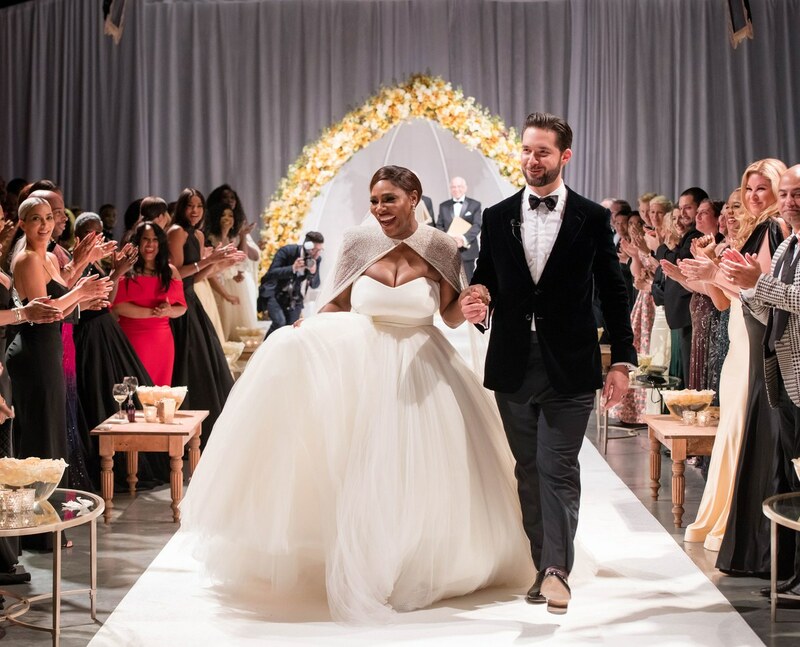 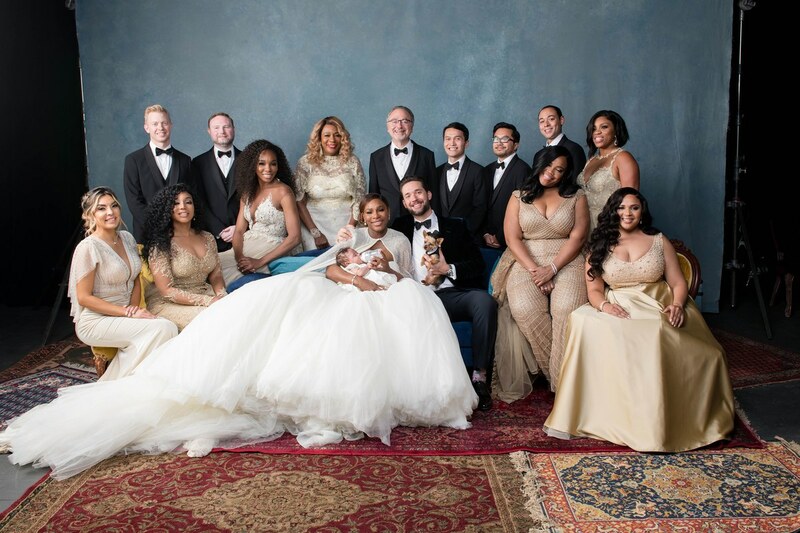 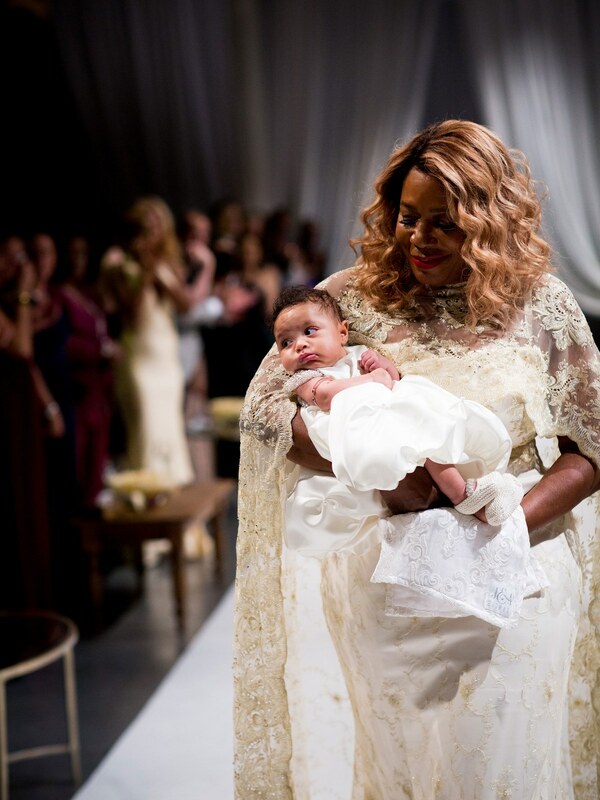 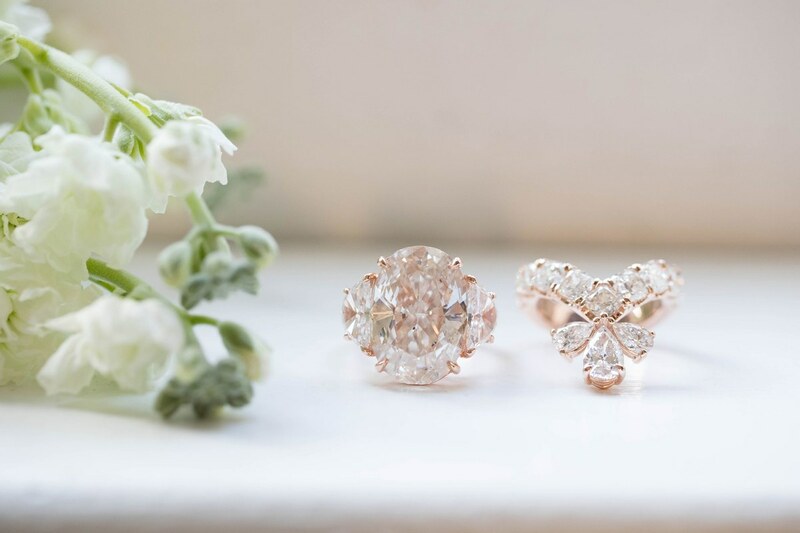 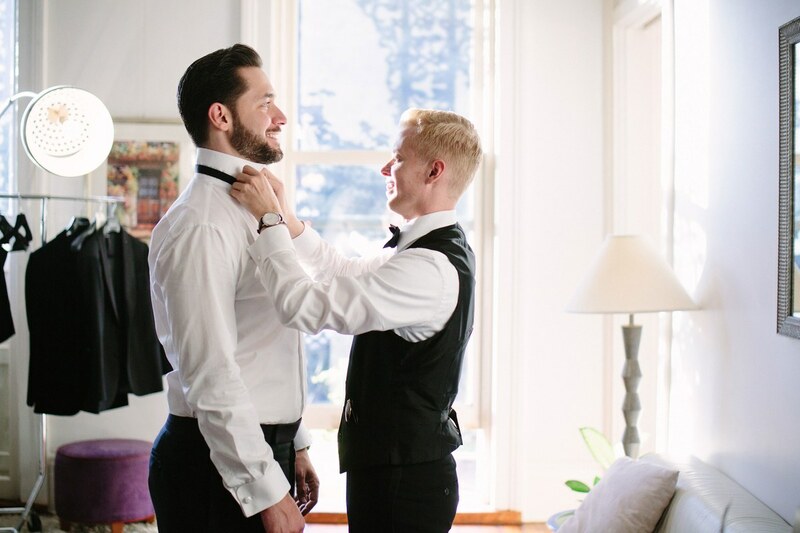 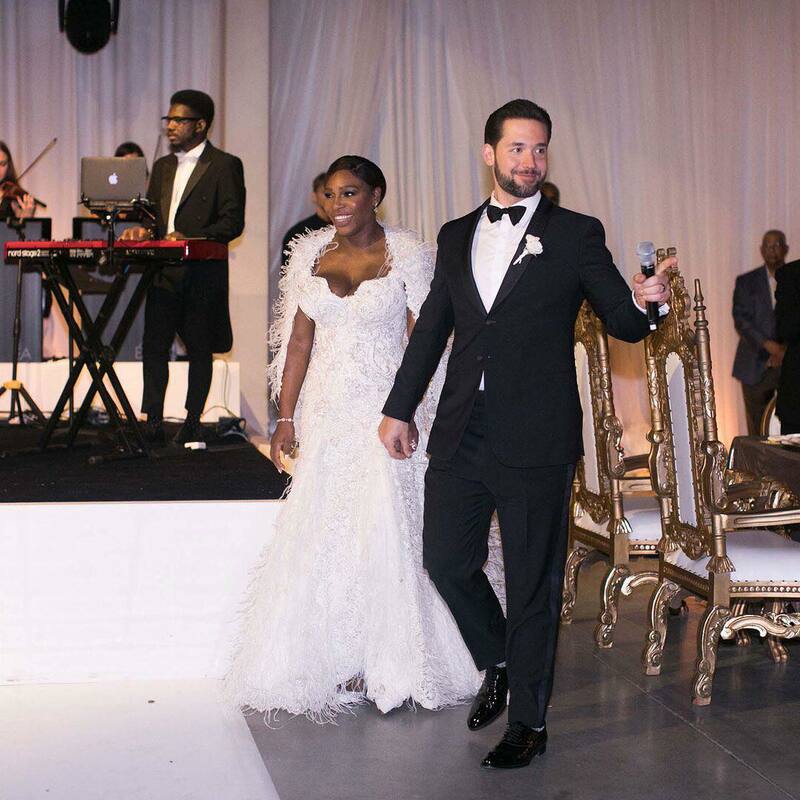 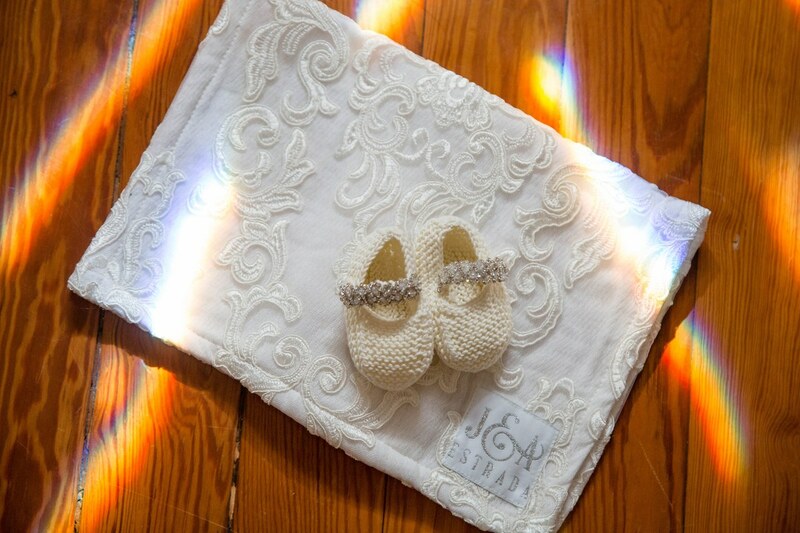 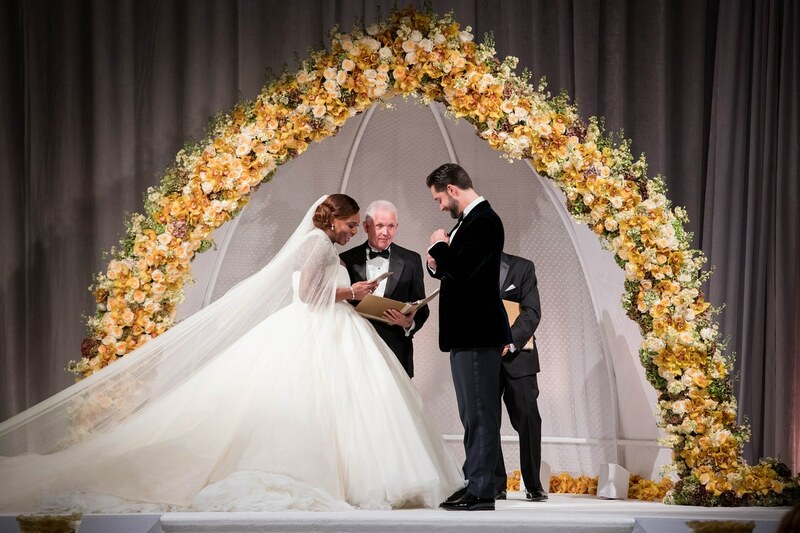 The couple’s two-month-old daughter, Alexis Olympia Ohanian Jr wore a sparkly mini wedding dress and watched her parents tie the knot. 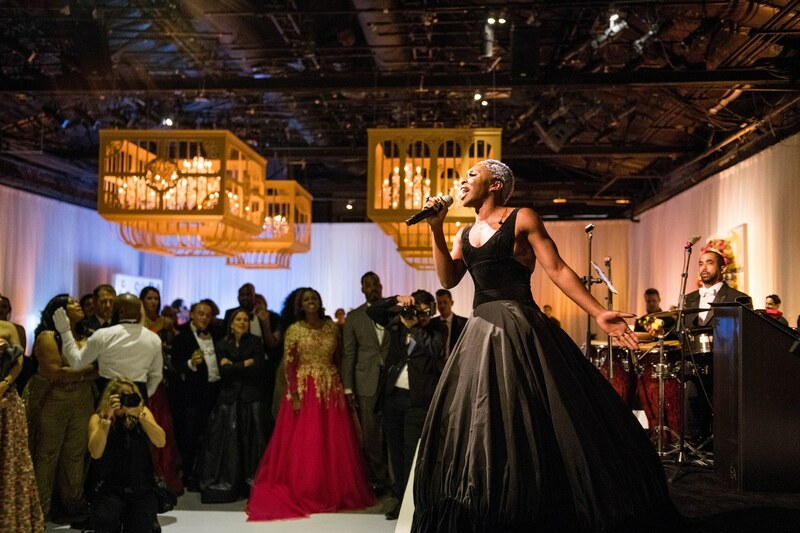 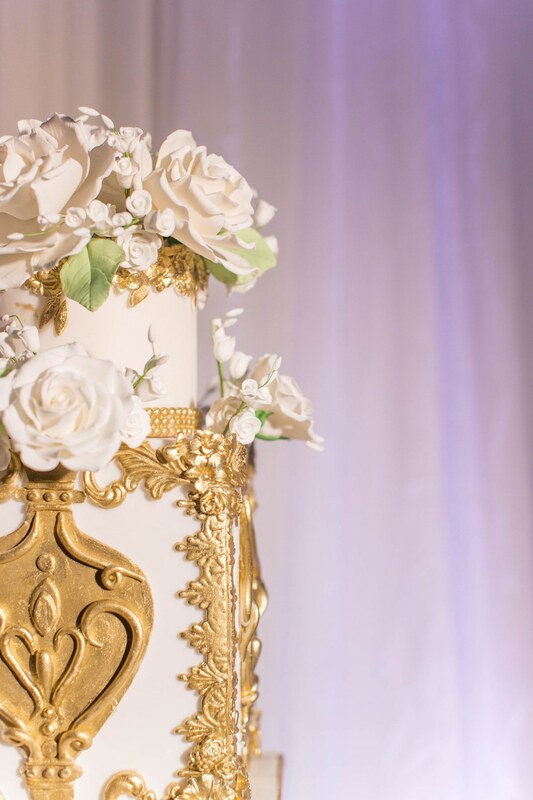 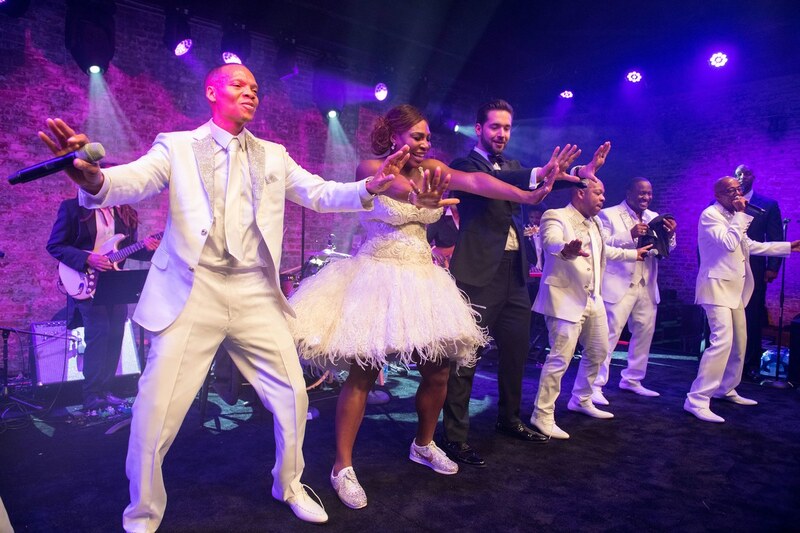 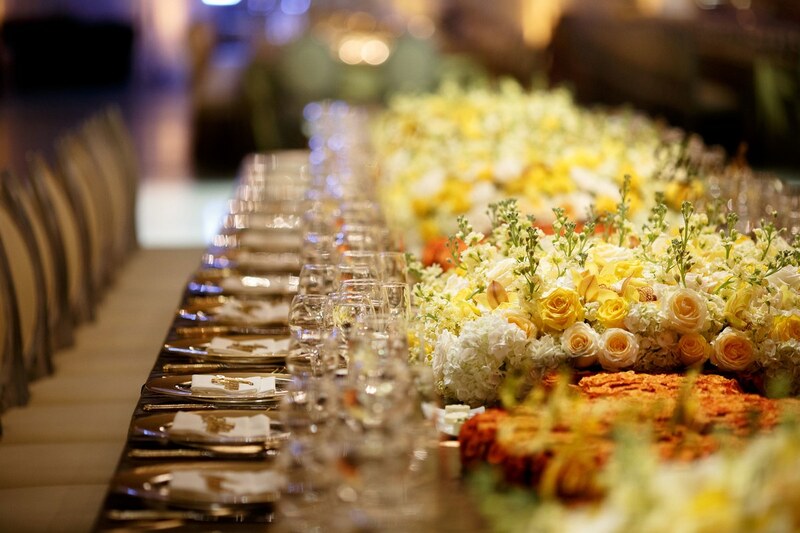 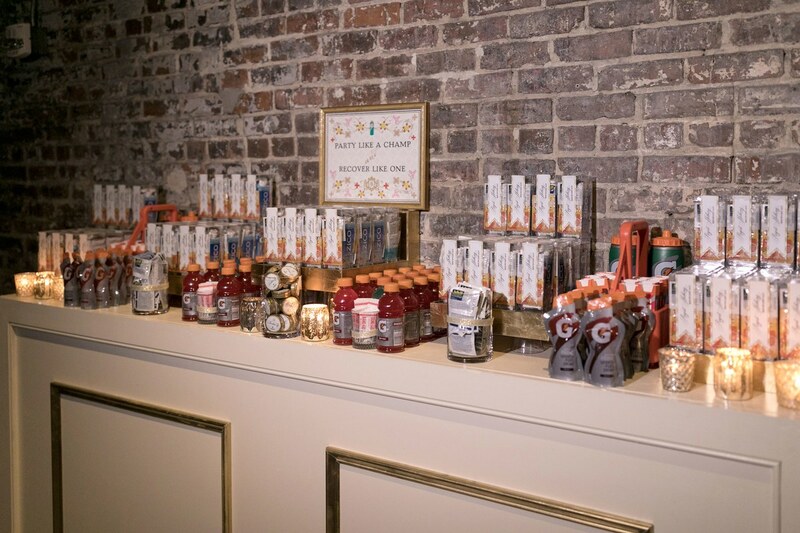 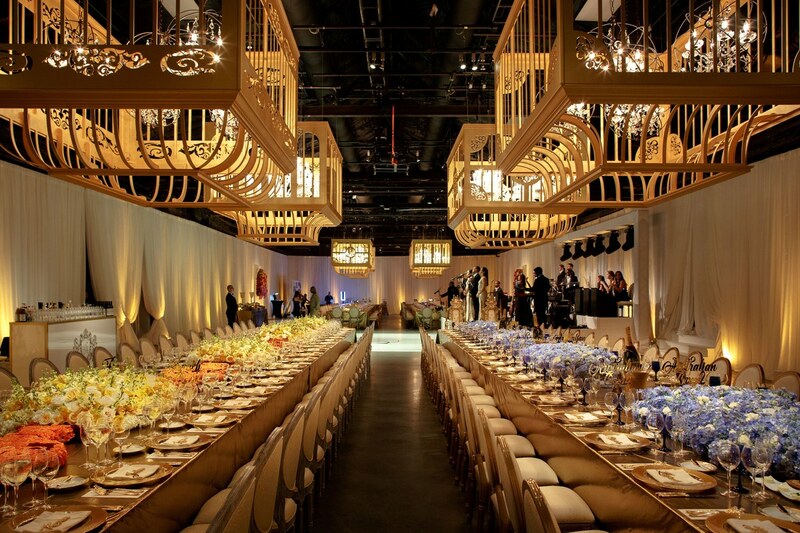 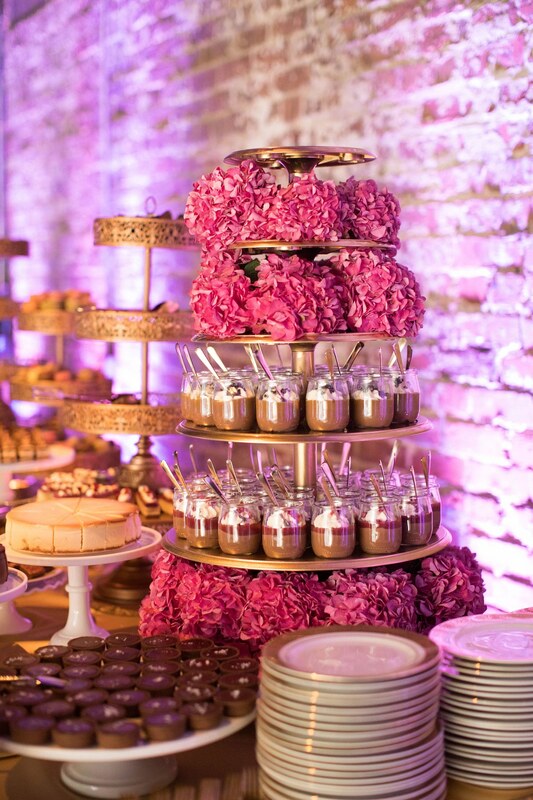 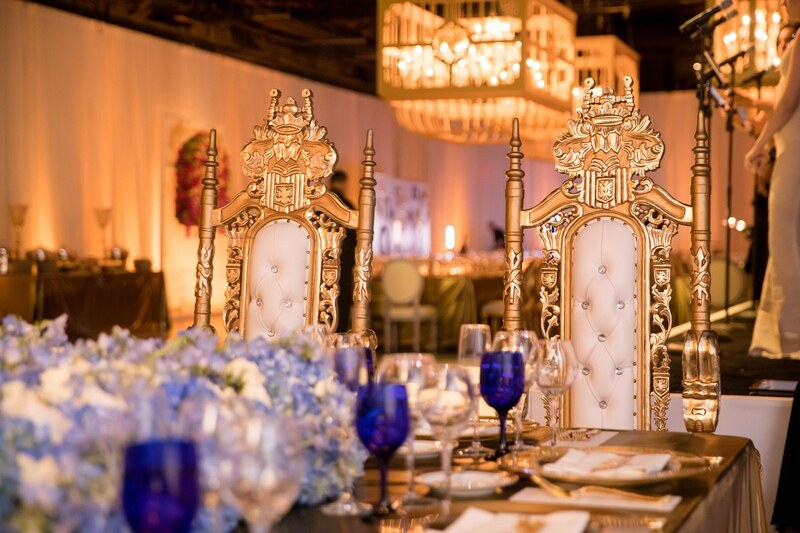 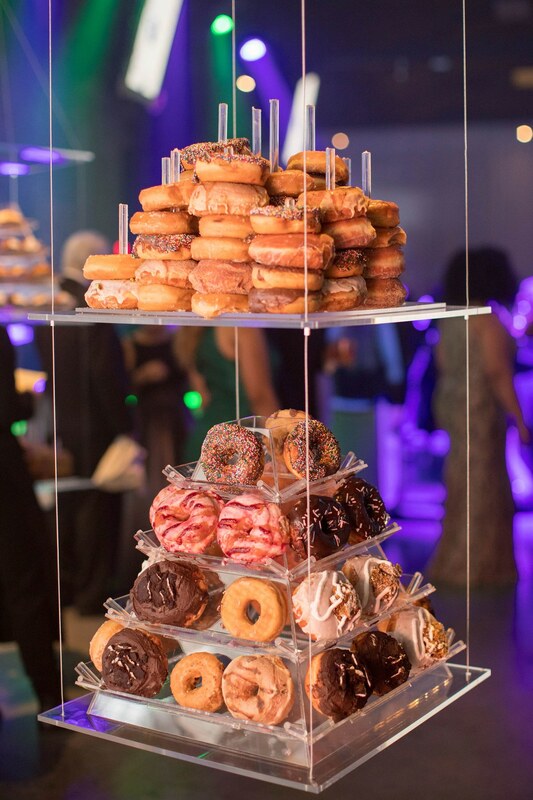 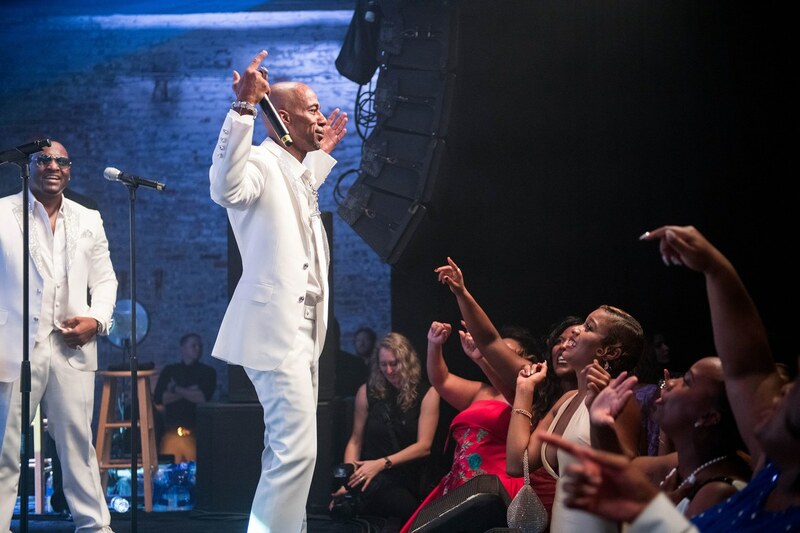 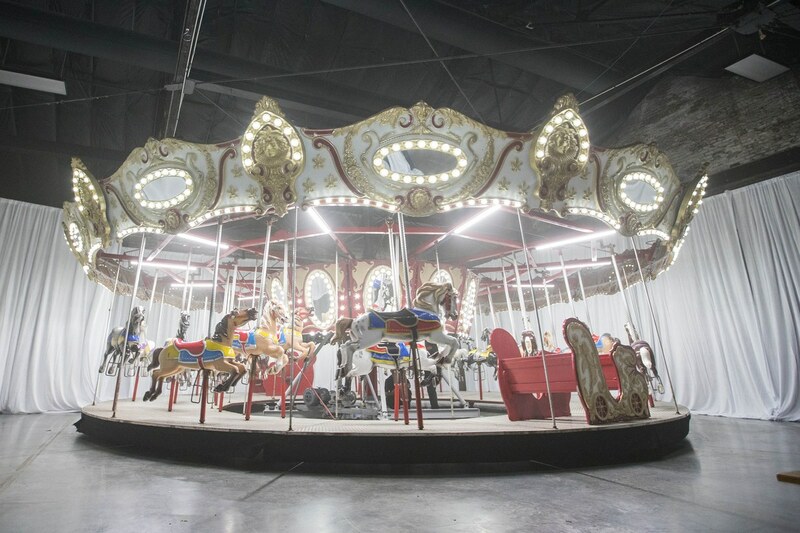 The decor was designed by legendary event designer Preston Bailey with a modern opulent fairytale theme. 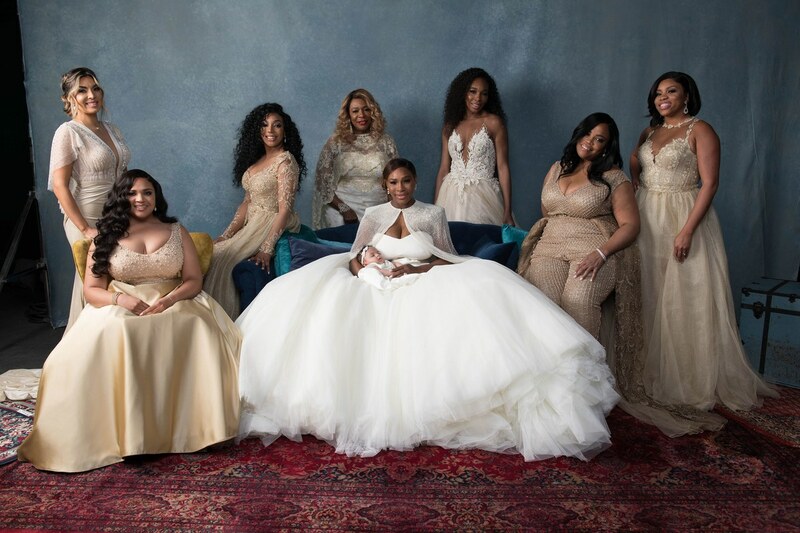 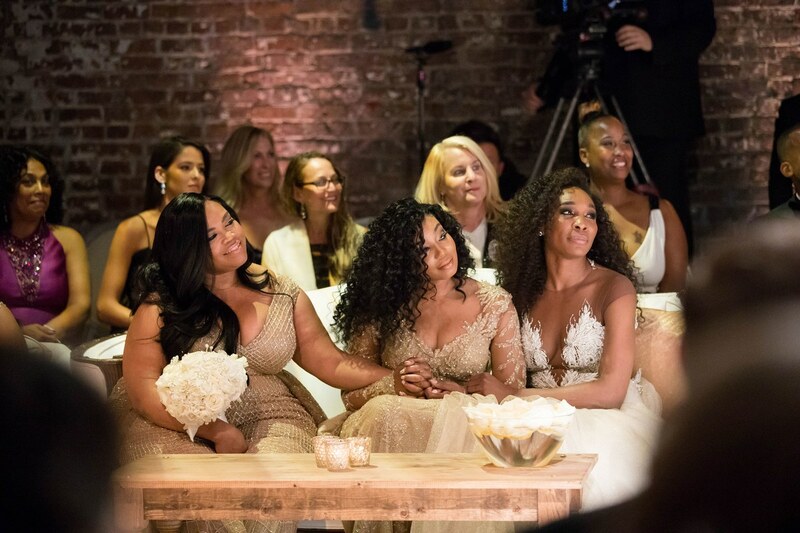 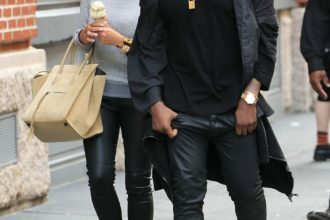 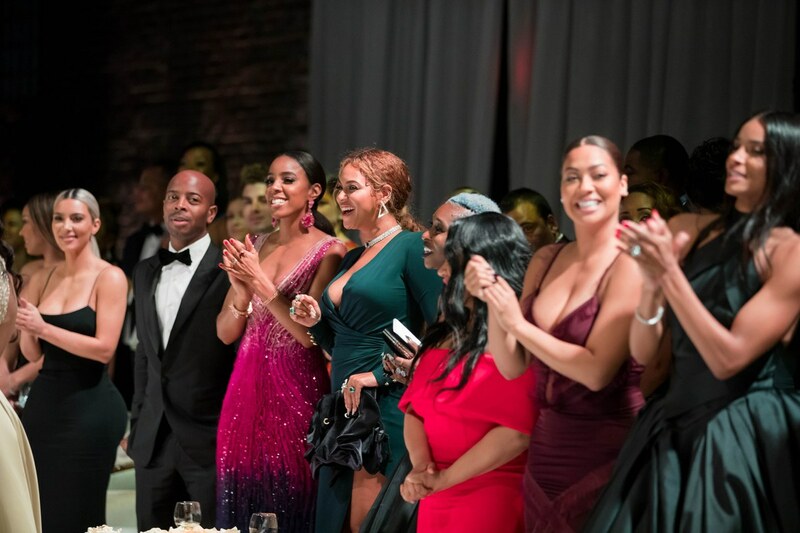 Beyoncé, Kim Kardashian, La La Anthony, Kelly Rowland, Anna Wintour, Tina Knowles, Ciara, Boris Kodjoe, Nicole Ari Parker and more celebrated with the couple.